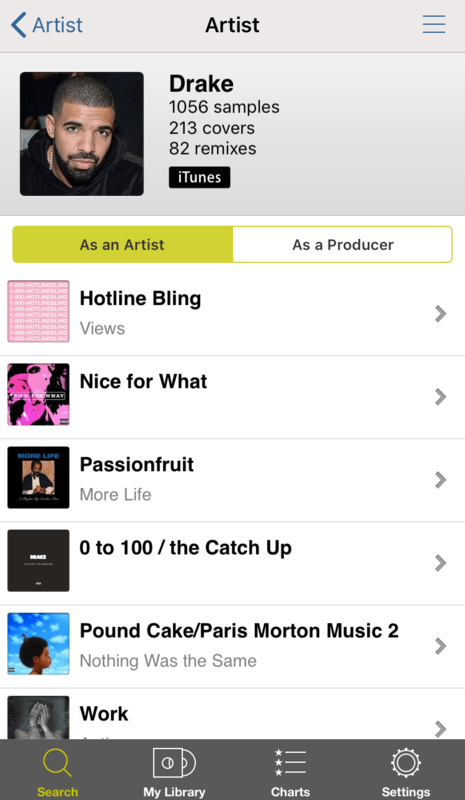 This is what WhoSampled’s mobile app (iOS and Android) can now do. It takes music recognition to the next level using its proprietary crowdsourced database. Over the course of a decade, this database has gathered the largest set of accurate and passionately vetted data on samples, remixes, and cover versions. 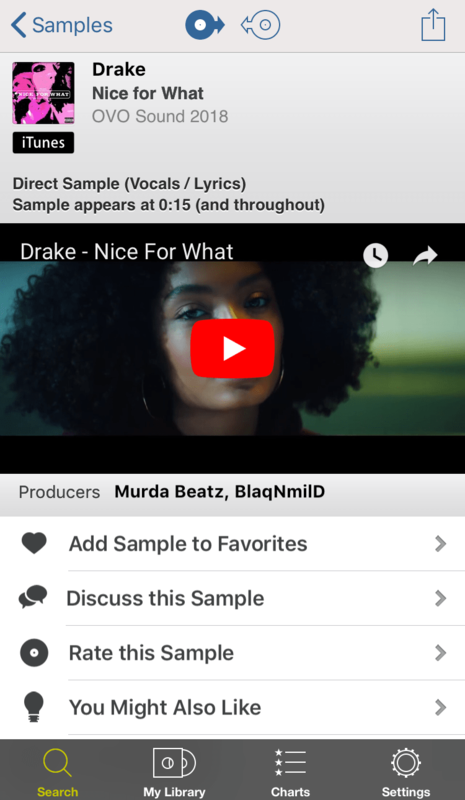 The new version of the app (available in stores June 28, 2018) is a natural extension of WhoSampled and its passion for music discovery. What started out as a passion project grew into an obsession for 20,000 devoted contributors. Co-founded by Poraz, a software developer who got into funk and soul thanks to a teenage love of hip hop, the site started out with two hundred entries in a database. It now lists over half a million songs and has become a wildly popular hub for fans of club music, hip hop and other music genres to go deep into the history of the music they love. The pricing for the app is as follows: $3.99 for the iPhone app (ad free), Android app is free and ad supported, $9.99 annual subscription for unlimited music recognition (on both iPhone and Android).